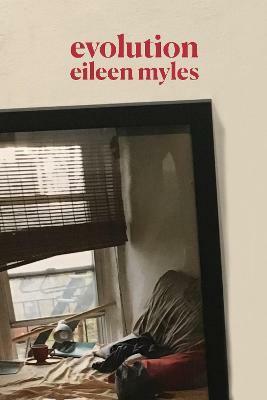 Eileen Myles is the author of more than twenty books, including Chelsea Girls, Cool for You, and most recently, Afterglow: a dog memoir. Their many honours include a Guggenheim Fellowship in nonfiction, four Lambda Literary Awards, the Clark Prize for Excellence in Art Writing, the Shelley Memorial Award from the Poetry Society of America, and their poems were featured in seasons two and three of the Emmy-winning show Transparent. They live in Marfa, Texas, and New York City.